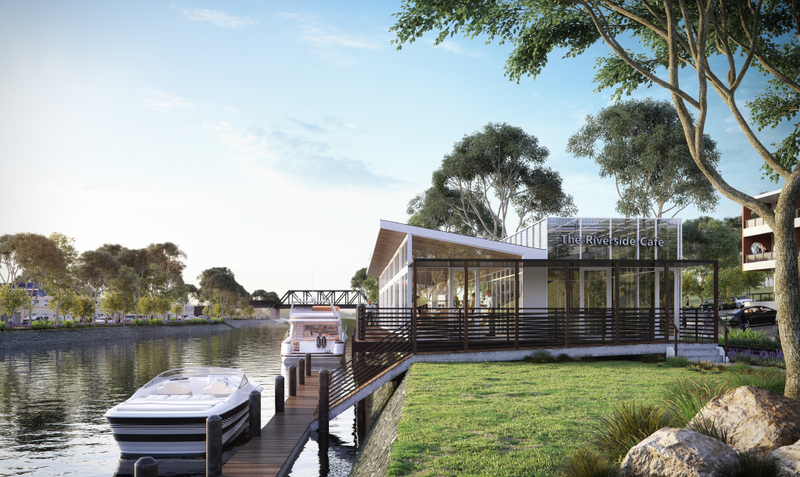 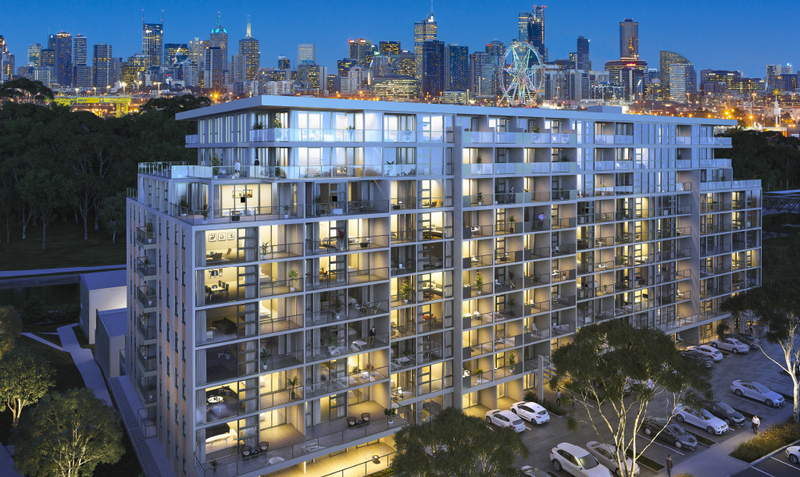 Come home to luxurious waterfront apartments in a spectacular, master-planned residential precinct on the banks of Melbourne’s famous Maribyrnong River. 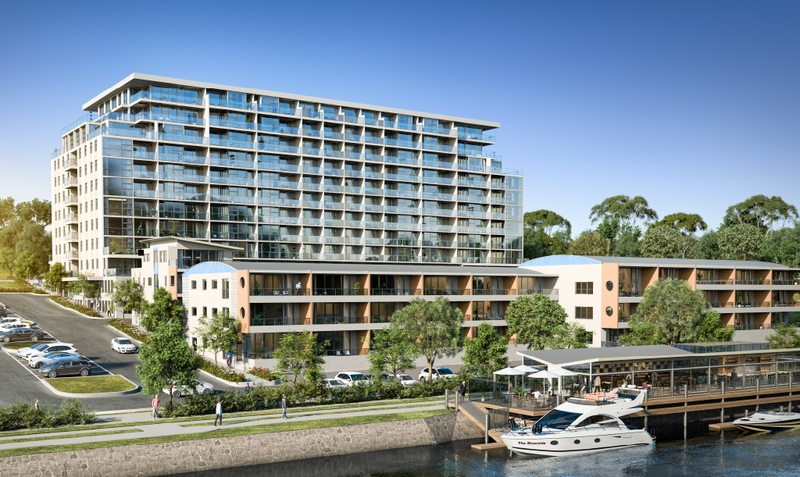 Designed by Peter McDonald Architects, The Riverside invites you to discover 10 levels of outstanding, contemporary living with a mix of stunning 1, 2 and 3 bedroom apartments and luxurious penthouses. 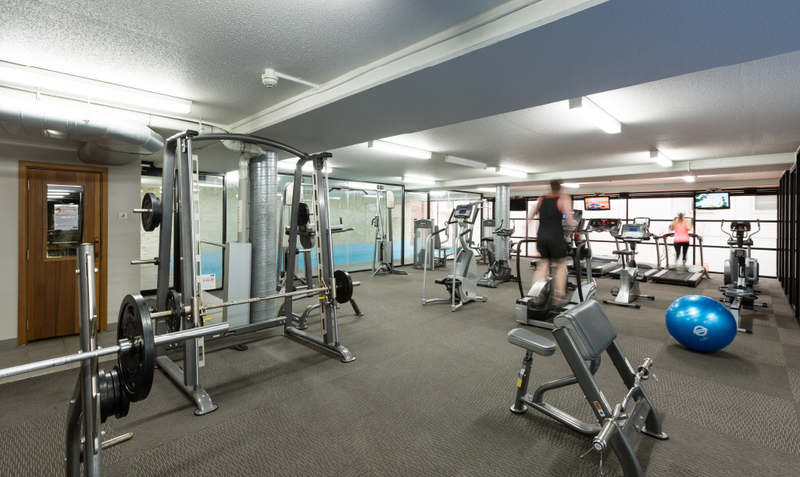 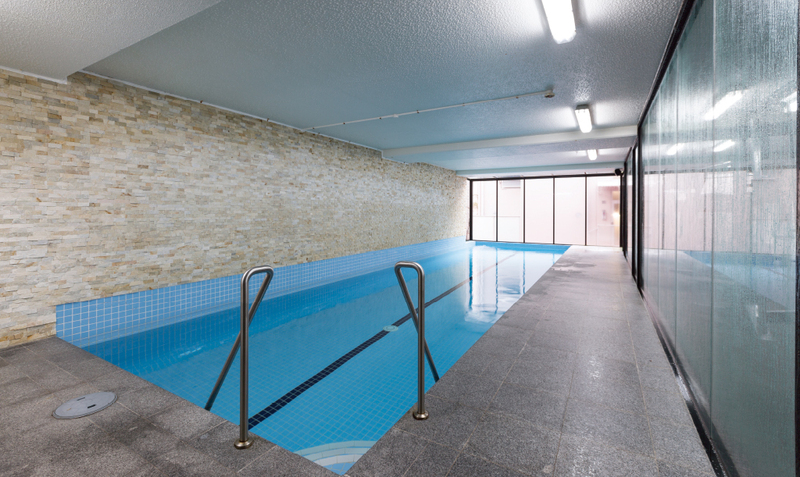 Enjoy superb access to the river and first class onsite recreational facilities, including onsite Riverside Café, indoor heated lap-pool, sauna and fully equipped gymnasium.